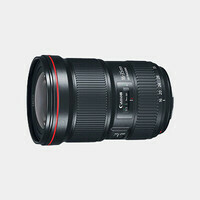 Offering a wide angle of view for full frame cameras, the Canon EF mount Tamron SP 15-30mm f/2.8 Di VC USD Lens is a fast wide-angle zoom lens with Vibration Compensation. The f/2.8 maximum aperture performs well in low-light situations, and provides a shallow depth of field for selective focus. 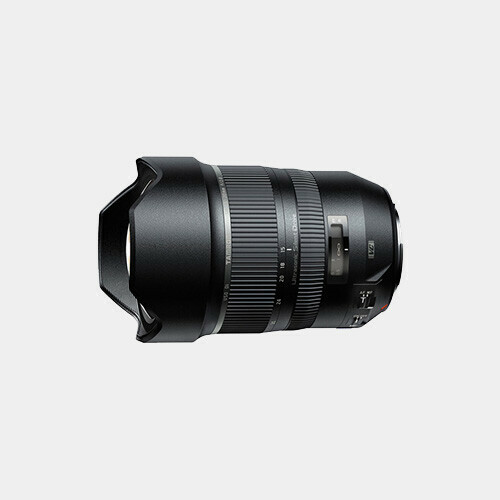 Further benefitting the lens is the VC (Vibration Compensation) image stabilization, which helps to minimize the appearance of camera shake to enable the use of longer shutter speeds or smaller apertures when hand-holding in low-light conditions.